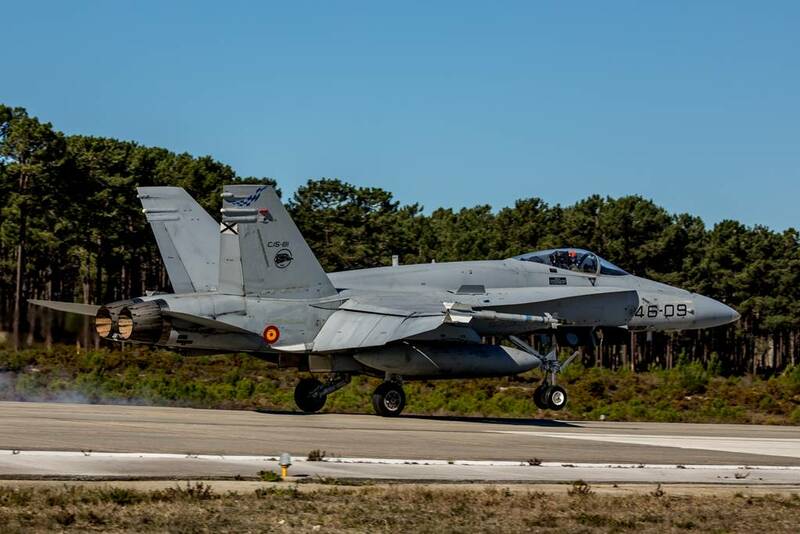 RT18 features 35 aircraft from the Portuguese Air Force, Army and Navy and military forces from Denmark, France, Netherlands, Spain, United States and NATO. 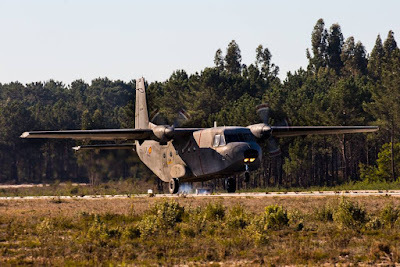 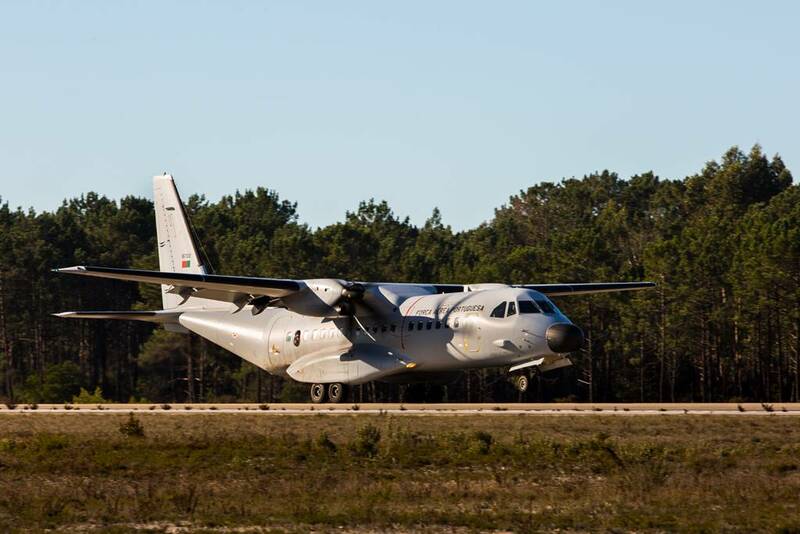 Real Thaw 2018 (RT18) is a Portuguese Air Force led live-fly exercise to evaluate and certify their operational capability and will be conducted at Monte Real Air Force from Jan. 29 to Feb. 9. 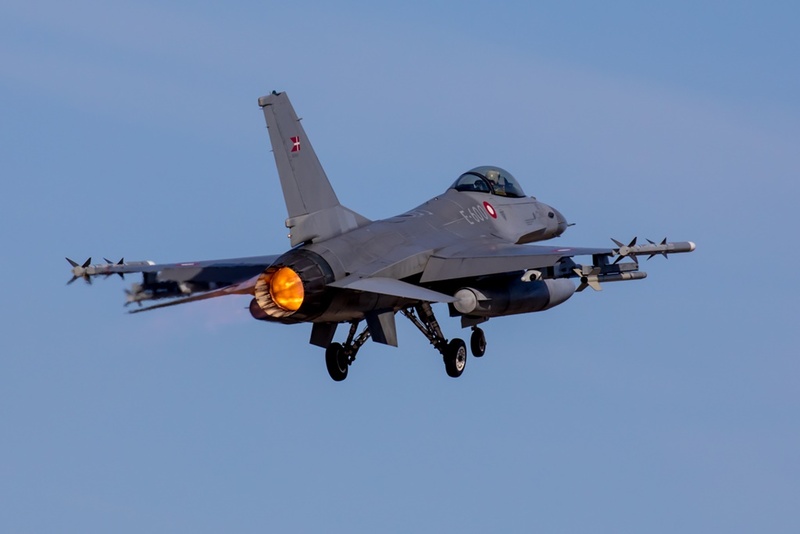 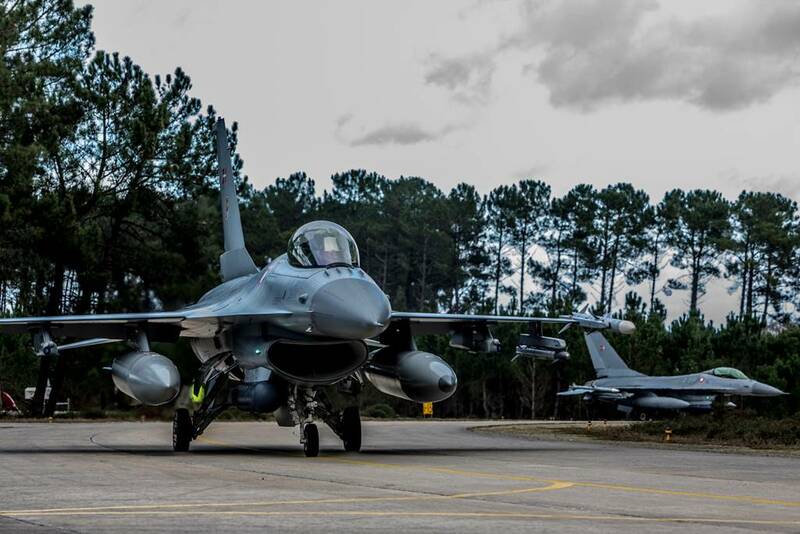 To achieve this objective in a joint multinational environment this, the tenth edition of RT18, will feature 35 aircraft and 1500 personnel from the Portuguese Air Force, Army and Navy and military forces from Denmark, France, Netherlands, Spain, the United States of America and NATO. This provides further objectives for all participating nations to prepare for international missions in operational scenarios. RT18 will replicate a realistic environment, as close as possible to current operational theatres, to provide training that encompasses air, sea and land operations. 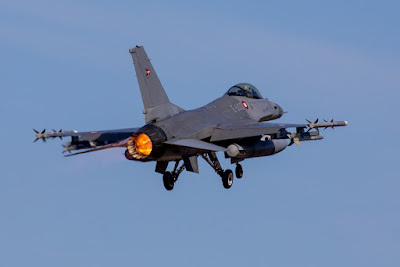 Missions will include air defence, convoy protection in humanitarian missions, close air support to ground forces and special operations, extraction operations of military and civilian elements, cargo and paratroopers drop operations, combat Search and Rescue, aeromedical evacuations, civil - military cooperation, conventional guided and high accuracy ordinance attacks and conventional attacks on maritime forces. 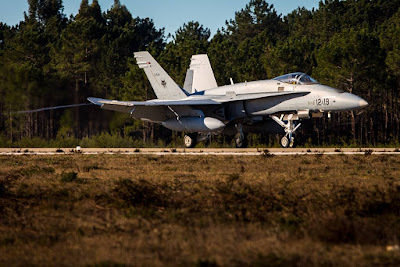 Flying assets will also be controlled by NATO E-3A and French E-3F Airborne Warning and Control System (AWACS) aircraft that can cover the entire spectrum of tactical command and control in support of effects-based operations. 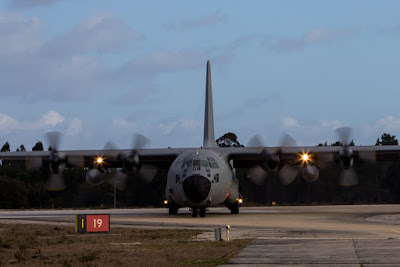 Primarily providing airspace surveillance and early detection of airborne threats, command and control of military air units and the control of combat aircraft during operations, AWACS aircraft also coordinate Search and Rescue operations, control of ground-based airspace defence units and provide a radar picture of ongoing activities within a maritime area. 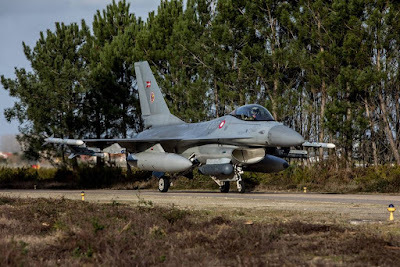 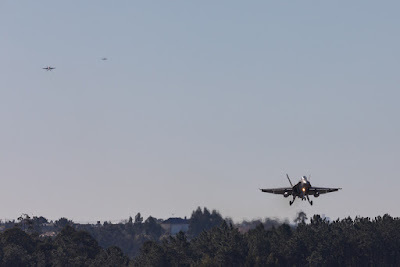 Since 2009, the Portuguese Air Command has conducted the Real Thaw exercise series annually. 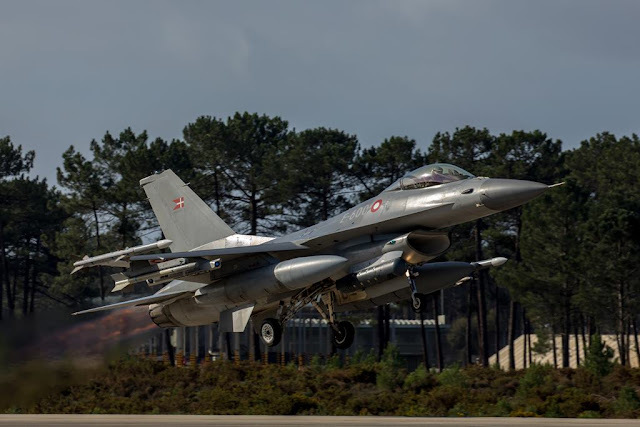 The favourable meteorological conditions make Real Thaw the ideal venue for NATO Allies to develop and hone flexible capabilities for current and future challenges.